Located immediately opposite Vauxhall Motors on North Road Ellesmere Port, with good access to the M53 from J6 and J7. 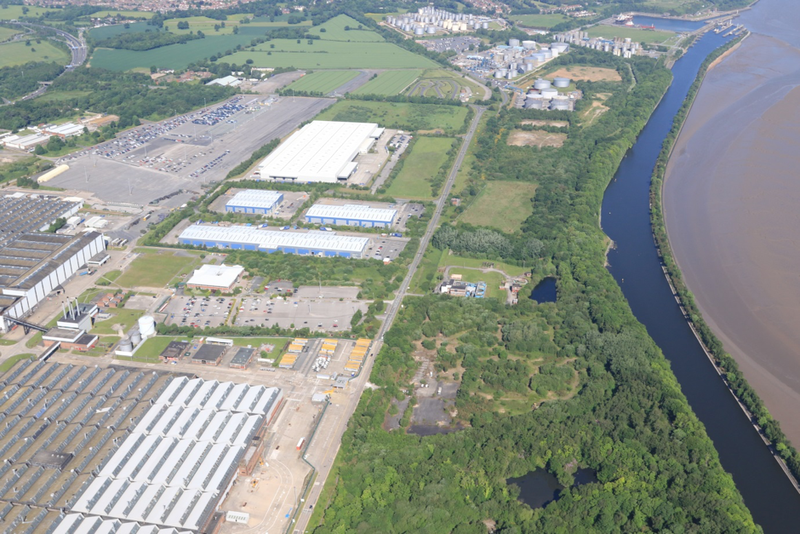 The site is located on the banks of the Manchester Ship Canal. The site is allocated employment land with planning permission for energy generation on part. The remainder of the site will now be promoted for small scale waste gasification technology to generate power and hydrogen fuel, and an outline application for B-class uses will be made on the remainder of the land.